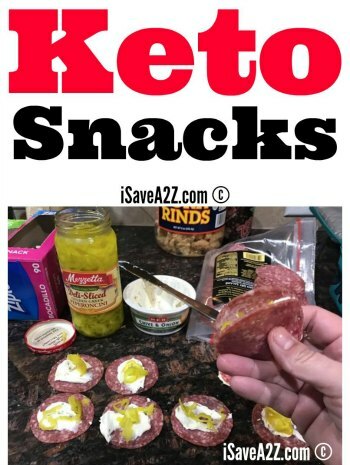 Here’s a fun keto twist on an old favorite! 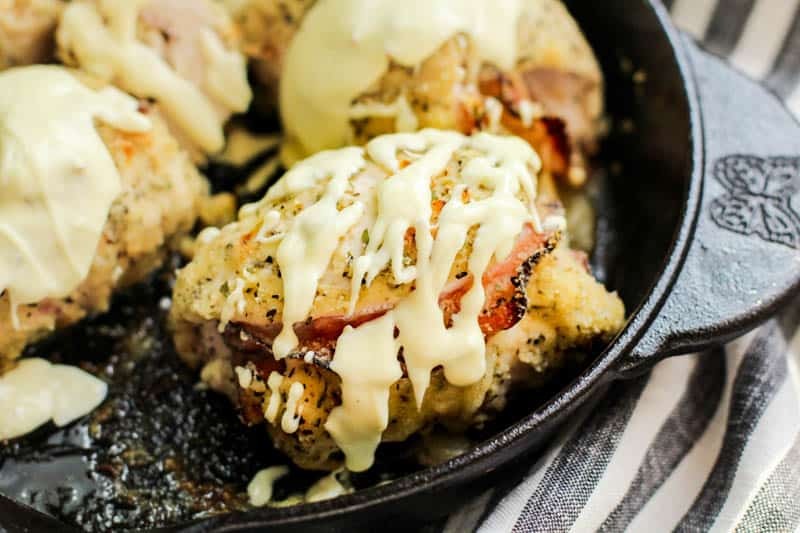 This is a Keto Chicken Cordon Bleu Recipe to die for! 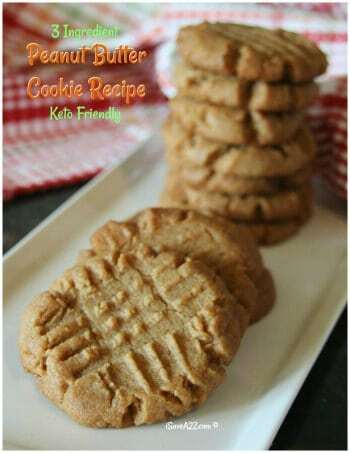 We used almond flour and a few of our favorite spices to create this masterpiece! 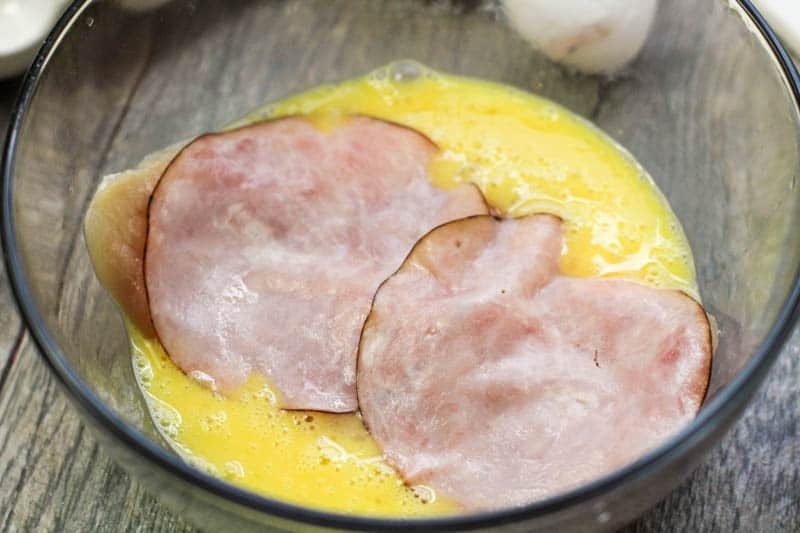 It’s definitely a recipe I plan to file in my favorite keto cookbook! 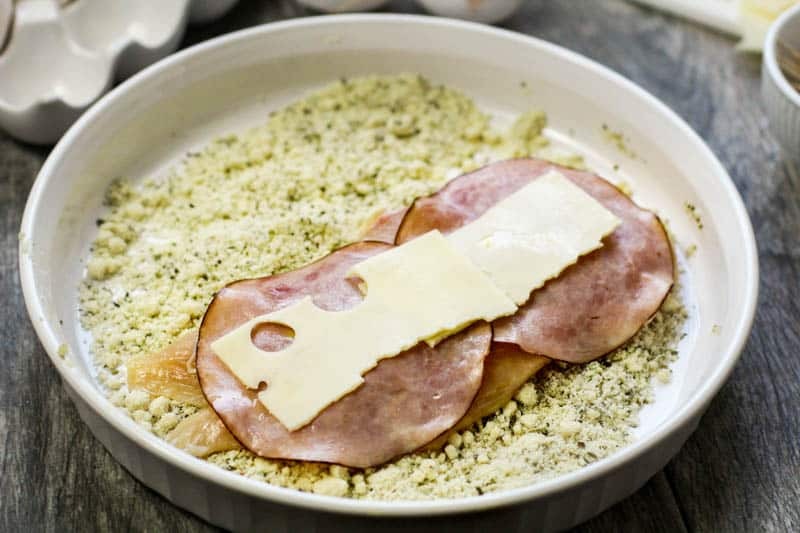 We did make a Keto Chicken Cordon Bleu Casserole recipe that is very similar to this but with less steps. Be sure to check that one out too! 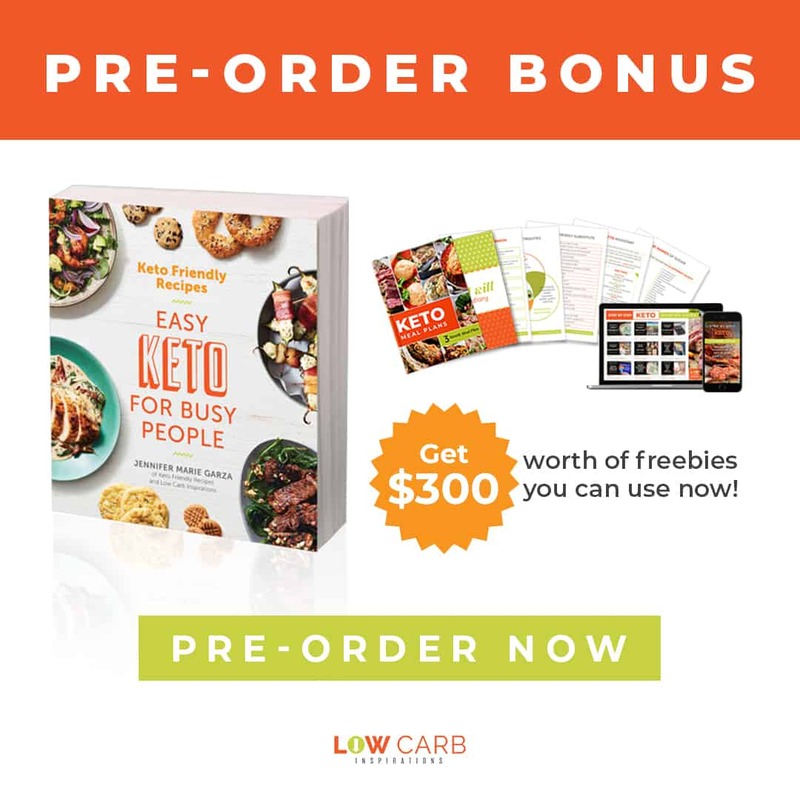 Speaking of keto cookbooks… Do you create recipes of your own or collect some of your favorites from family and friends? I ask because I have this amazing Blank Recipe journal that I love. Actually, I have two of these blank recipe journals that I love! I add all of my favorite recipes in it and keep it in the kitchen. It’s super handy. Only the very best of recipes get added to this recipe journal. This would also make a great gift idea for anyone who is starting the Keto diet too. 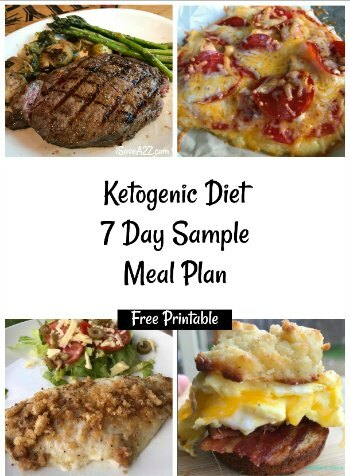 You could write down all of your favorite recipes and pass it on to anyone who is just starting their own Keto journey. You remember how hard it is to find recipes that you love? Wouldn’t that be an excellent gift idea?! I think so too! 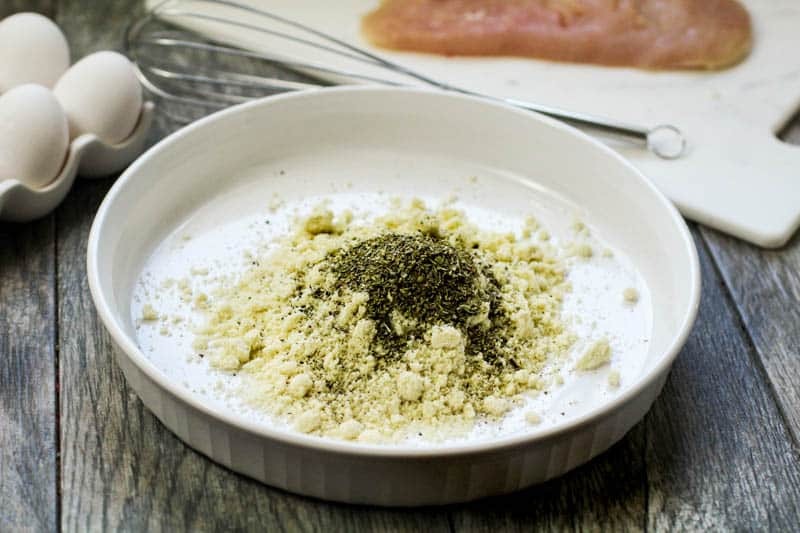 In a large bowl add in almond flour, salt, pepper, and Italian seasoning mix together. 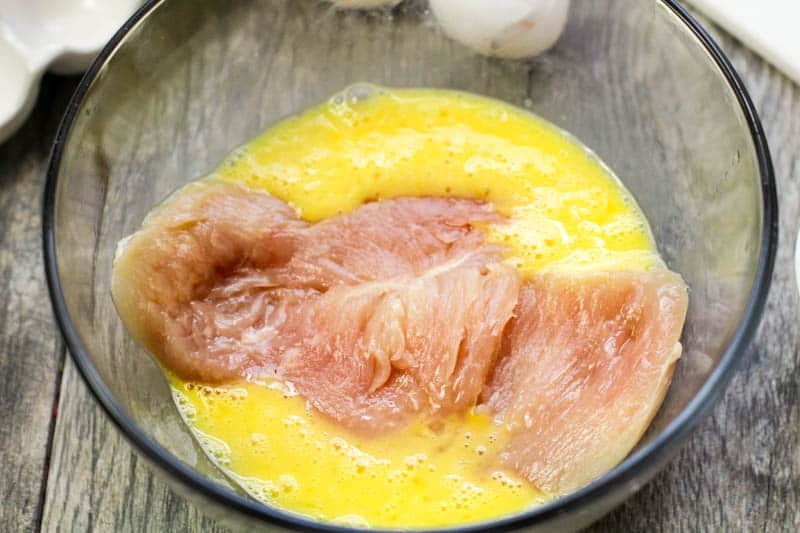 Take a chicken half, and dip it into the egg mixture, then layer on a slice of ham and cheese halves to the center of the chicken. Roll it so the ham and cheese are in the center and secure with 3 toothpicks. 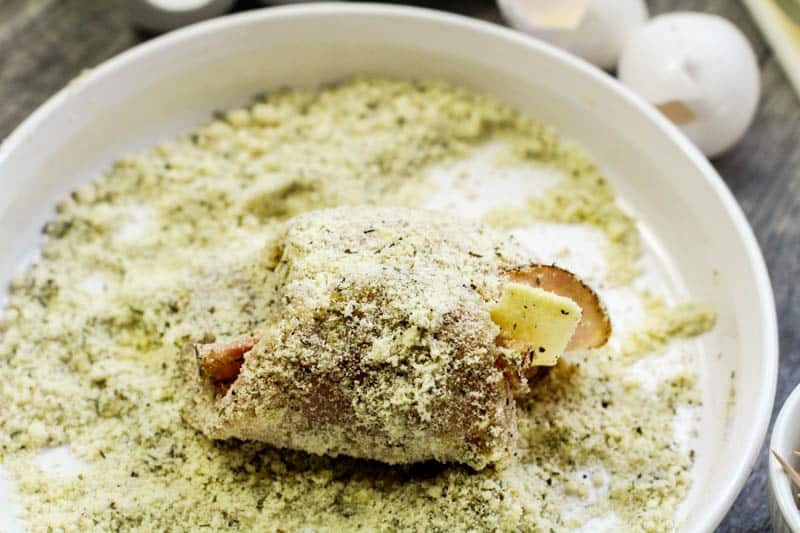 Gently coat the rolled chicken in the almond mixture, set to the side and repeat until all 3 have been coated. 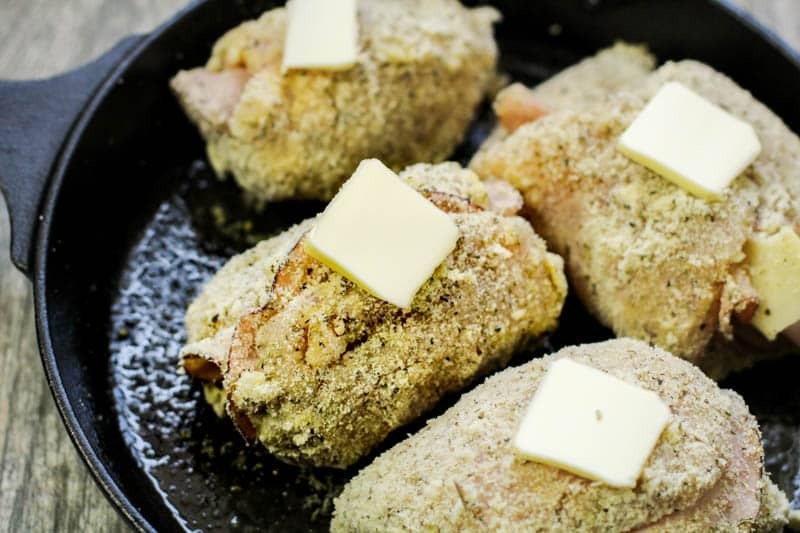 Add all rolled chicken to a well-greased oven safe pan and dab with a slice of butter to each chicken. Bake for 30-35 minutes or until chicken is cooked through. Tip: For a nice golden color, gently brown the rolled chicken on a skillet with olive oil for 2 minutes on each side. In a small pan over medium heat, melt butter. Whisk in the almond flour, cook for a minute, then slowly add in the heavy cream and water. Once it is beginning to thicken, add in Dijon mustard, Parmesan cheese, and any remaining cream. Continue to gently whisk until thickened, about 3 minutes. 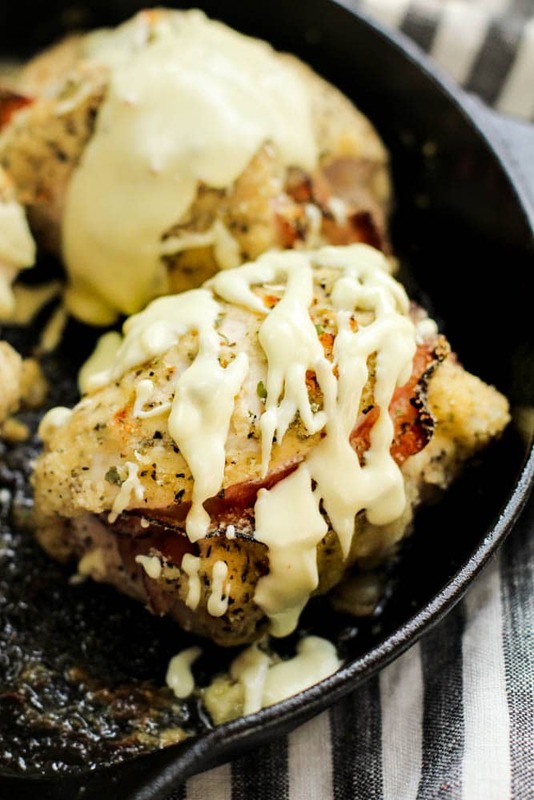 Turn off heat and drizzle sauce over cooked chicken.